Steven (Chicagoland, United States) on 25 March 2008 in Plant & Nature and Portfolio. 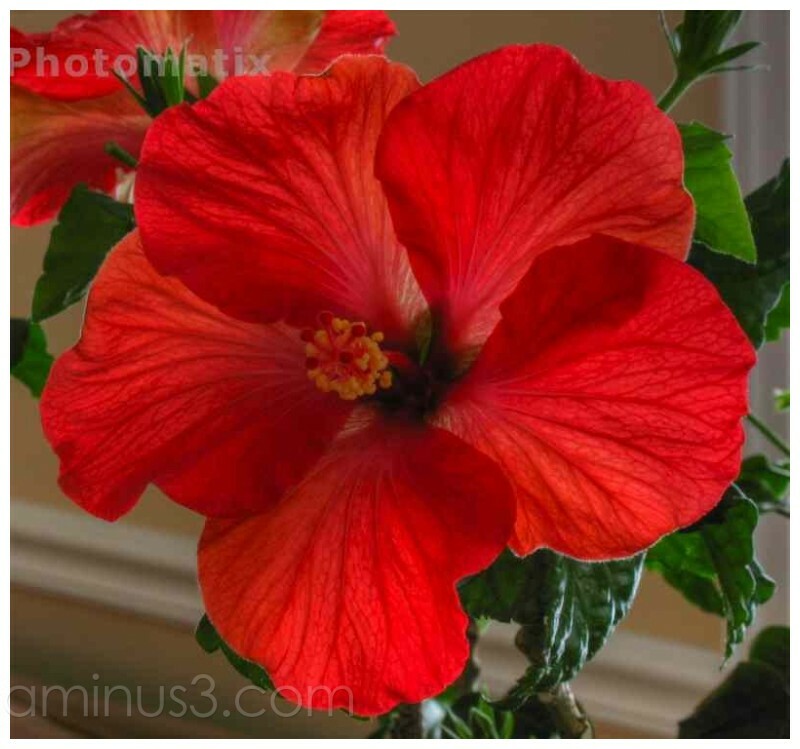 Capture of hibiscus flower, processed in high dunamic range (HDR). This time I used the tone mapping sparingly where it didn't turn out looking like a "cartoon." Well done, this flower looks more natural. I think for some subjects like the building yesterday you can pull out the stops, other subject like flowers are better with only a litte boost. Another brilliant piece of work. I really must give this a try. You're such a busybee! I love it Steve(n)!! So cool macro. it could be more perfect when you give it a little bit of sharpeness. nice!! you're mastering in HDR!